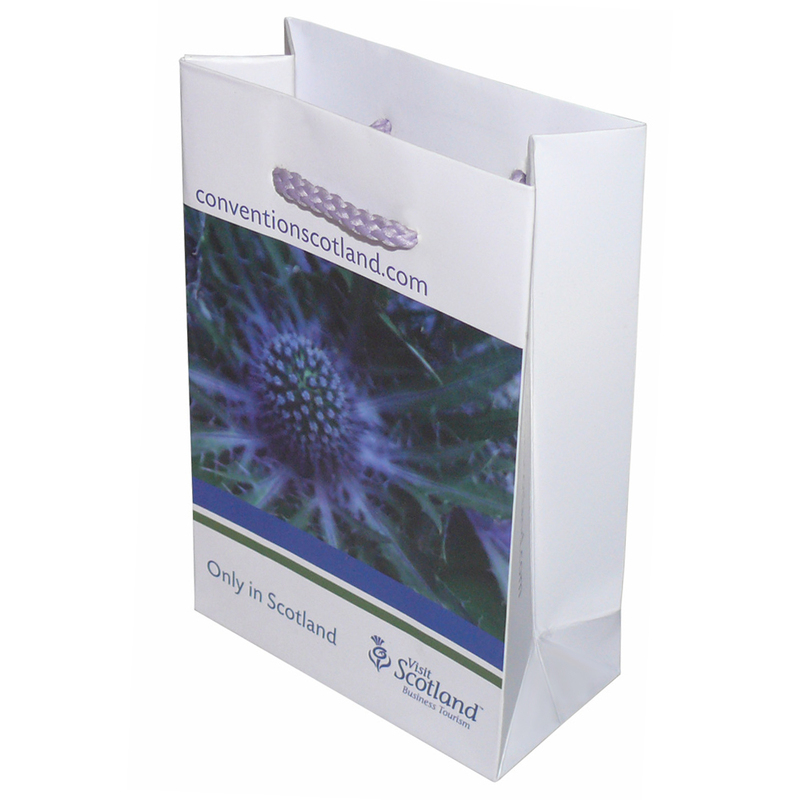 Beckdale offer a full design service for printed full colour process printing cmyk bag. Beckdales office team are happy to help customers purchase bespoke full colour process printing cmyk bag. To proceed with choose by material or other , contact Beckdale using our contact page.